Within this decade Guyana, one of South America’s poorest nations, could be among its richest. In 2015, ExxonMobil and its international partners discovered vast oil reserves off the Caribbean coast of this small country. By 2018, five new wells will be pumping out 120,000 barrels of Guyanese crude daily. Deep-water surveys estimate Guyana’s oil reserves at around 2 billion barrels. That pales in comparison to neighboring Venezuela but surpasses the reserves of Trinidad and Tobago, long the Caribbean’s biggest oil producer. In short, Guyana is on the verge of unprecedented wealth — but only if it plays its cards right, as one oil expert claims. The Guyanese government seems to be aware of these financial management risks. 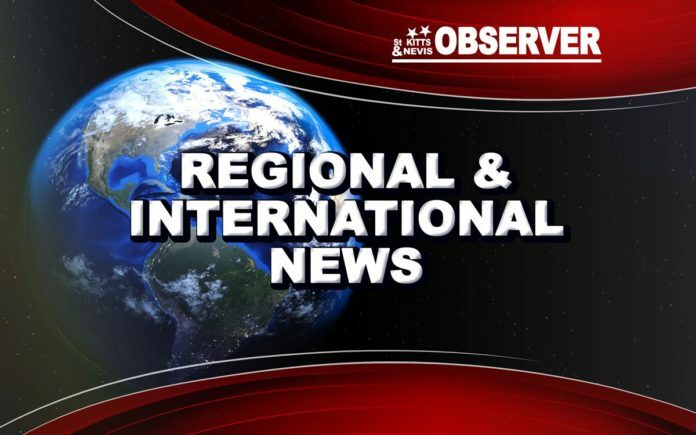 On Thursday, Guyana became the latest member of the Extractive Industries Transparency Initiative, an international watchdog that partners with organizations like the World Bank and the International Monetary Fund. The odds of a success are aided by Trinidad and Tobago, which has been providing technical assistance to Guyana since 2016. In addition to helping its neighbor develop its energy and gas expertise, Trinidad hopes its own refinery will soon begin processing Guyanese crude. Anthony T. Bryan is a professor of international relations at The University of the West Indies: St. Augustine Campus.